Living in the Pacific Northwest, we experience more grey skies than other parts of the U.S. So why would we want to use this shade in our home décor? Because it accentuates and contrasts well with so many colors! Let’s dig in, shall we? Grey is an achromatic color (a non-color) which exists between black and white, a neutral. 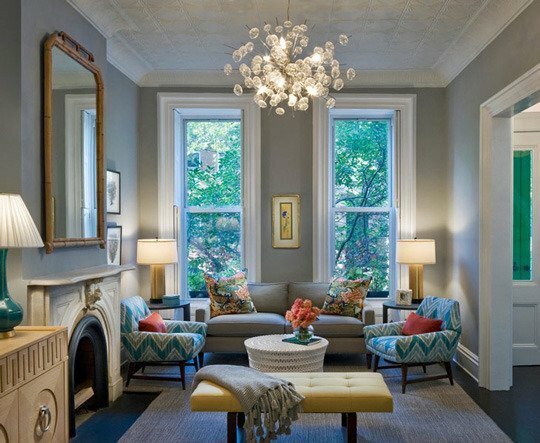 Within the spectrum of grey there are many shades that are perfect for any décor. 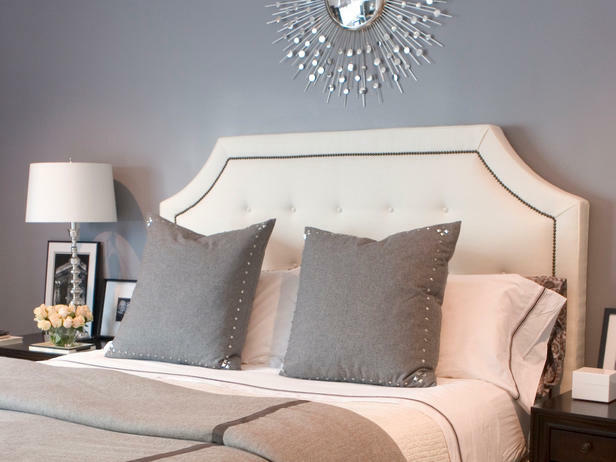 Grey can be glamorous and elegant, calm and minimalist, even vibrant and uplifting (oh no she didn’t). 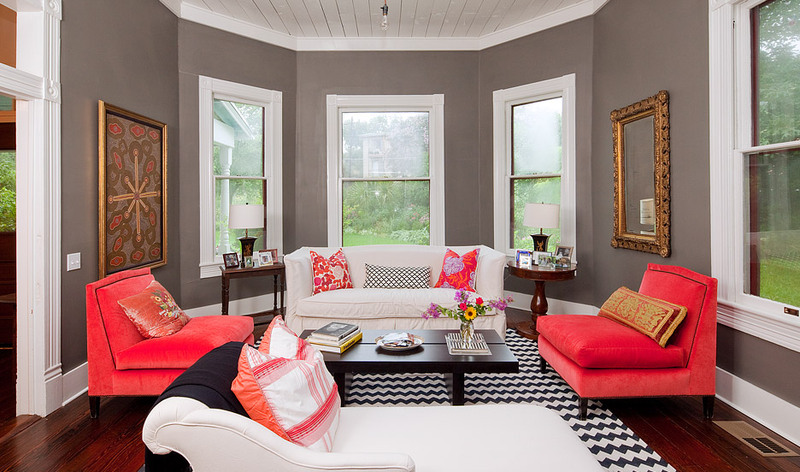 Yes, grey can be uplifting, because when you combine grey with colors, it’s like a harmonious feast for the eyes! 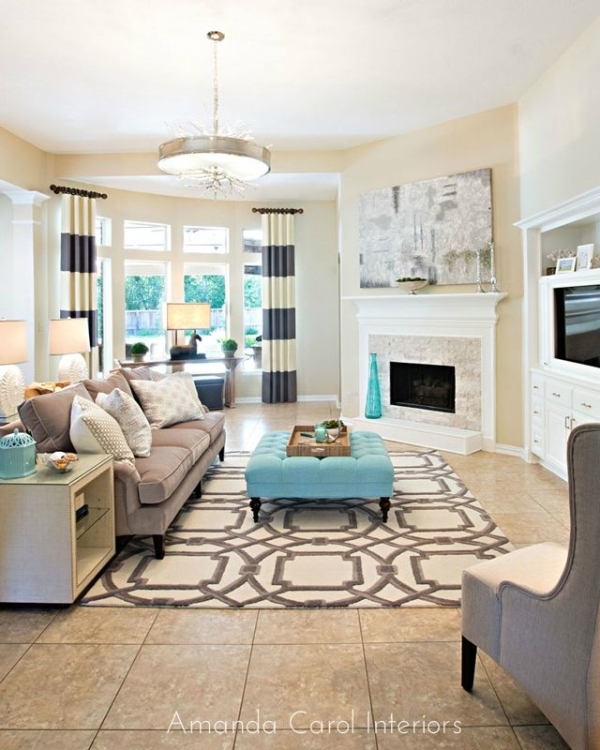 -Patterned grey drum lampshades: Quick and inexpensive, won’t alter the light, instant sophistication. -Solid grey throw: try it in a cashmere or faux fur for an extra glam touch on your sofa or bed. -Accent pillows: feather accent pillows with a grey pattern, also a solid grey in satin or velvet fabric mingle well with colored accent pillows and throws. -Grey bathroom towels: layer them with reds, purples, yellows, greens, whatever color you’re rocking in the bath, grey will fit in nicely. -Grey bedding: check out www.craneandcanopy.com for grey duvets, shams, sheets and other linen needs. -Accessories: candles, candlesticks, ceramic vases, serving ware, picture frames, books and a multitude of others.